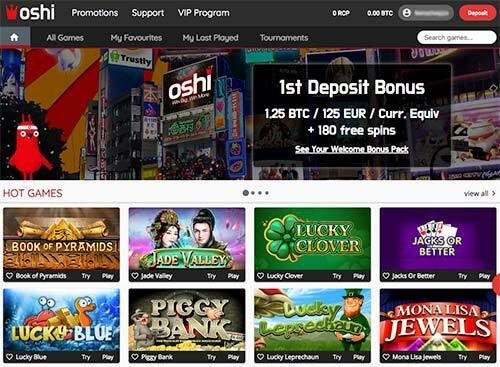 Oshi Casino review now out - Solid casino with great deposit bonuses! Oshi Casino review is now out! If you have your own experiences about the casino, please share your thoughts on the review page. Check the Oshi Casino review here. Oshi Casino is a smooth cryptocurrency casino founded in November 2016. You can also play with regular currencies. Oshi Casino is owned by Direx N.V. and has a Curacao casino license. The bonuses are also available in Ethereum and regular currencies like Euros, US Dollars, Canadian Dollars, Australian Dollars and Norwegian Krone. The casino game selection is enormous with over 2500 casino games to choose from. This is Oshi Casino and quite basic but functional casino lobby. 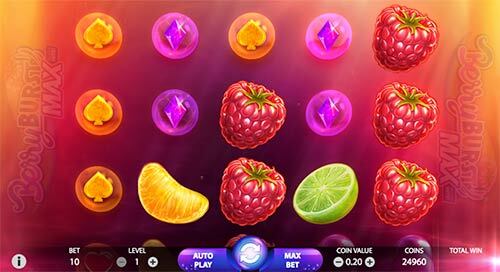 Berry Burst MAX slot game from Netent. 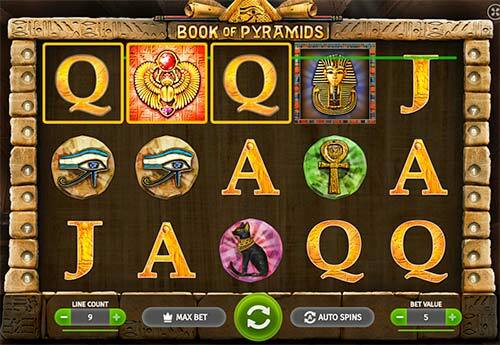 This is Book of Pyramids slot game from Bgaming.